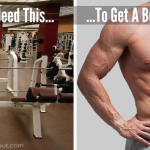 7 Household Objects That Can Replace Exercise Equipment - Which Home Workout? Basic home workout equipment, such as dumbbells and a pull-up bar, is relatively cheap but if your budget doesn’t stretch to these then here is a list of 7 household objects you can use instead, along with the equipment they can replace and the exercises you can perform with them. I might get in trouble for using the kids as exercise equipment (apparently, that’s not what they’re for! ), but you can certainly use their weight and size in place of a barbell, and it works quite well for as long as they enjoy being thrown around. If your kids are anything like mine you’ll be experience muscle fatigue long before they want you to stop, which I suppose is motivation! Exercises you can try include any pressing exercise, such as an overhead press or bench press, squats (with the child on your shoulders) or holding them in your arms and performing bicep curls. Like a medicine ball, a bag of sugar comes in a range of weight and sizes. To prevent your bag of sugar from exploding when you overhead slam it, tightly wrap a few layers of duct tape around (as shown below). Examples of exercises you can perform with your bag of sugar include overhead slams, weighted crunches, overhead-press-to-burpees, medicine-ball push-ups and twisted-lunges. A milk jug is another item that can be bought in a range of sizes and weight. Obviously you can’t throw milk jugs around quite as recklessly as you would a kettlebell if it’s full of milk, but here’s a tip: fill an empty milk jug with sand, sugar or similar. That way, it’s far less likely to explode on you. You can start light with the one-pint jugs, then buy the bigger jugs as your strength increases – much cheaper than purchasing dumbbells, considering it’s something you probably buy every day anyway! This one certainly isn’t original but, unless you live in a single-storey house, you can get a great workout by utilizing your stairs. 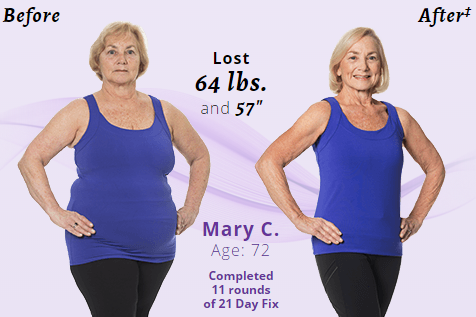 Effective exercises include step-ups, sprints up and down (be careful!) 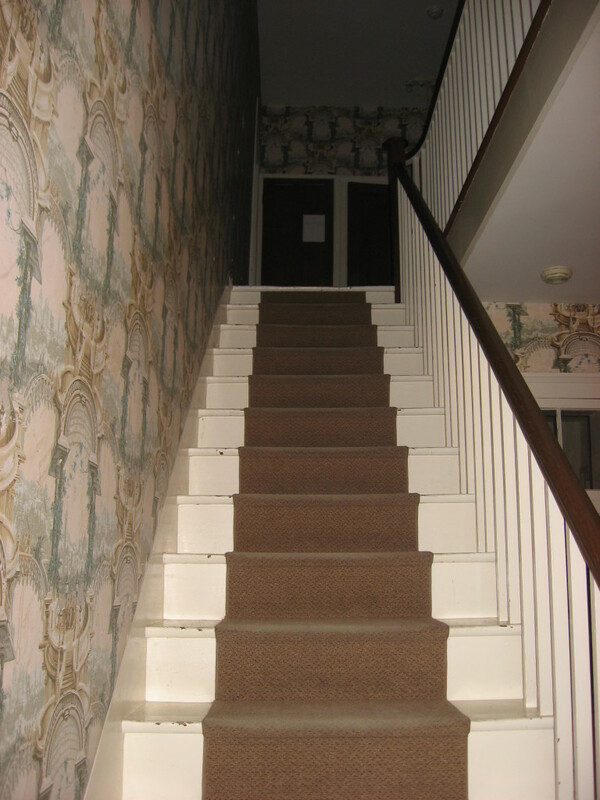 or simply a steady walk up and down for 20-30 minutes – guaranteed to get you sweating! 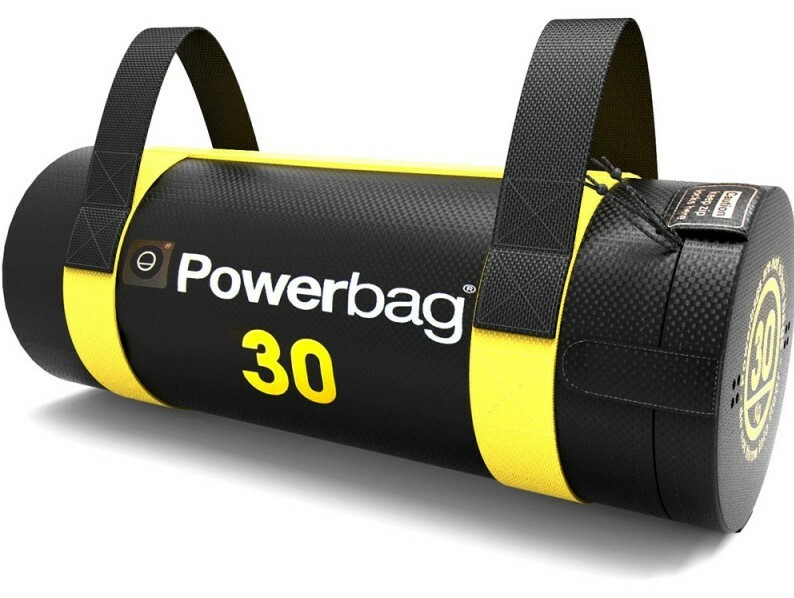 If you’ve never heard of the mighty Powerbag, it’s essentially a sandbag with handles. It’s perfect for throwing around and replicating exercises that can be performed using a medicine ball or a barbell, such as Olympic-style clean-and-jerks, etc. 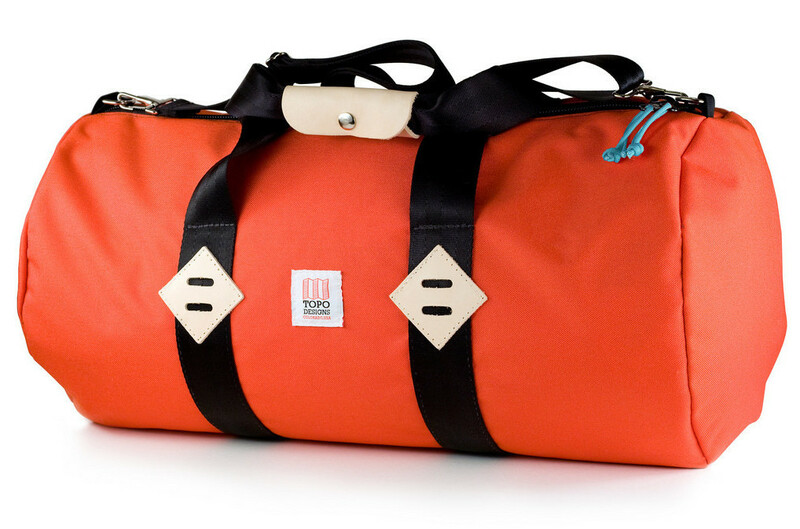 A duffel bag, like the one pictured below, is similar in design to the Powerbag (also pictured below), with a round-ish frame and handles. If you have an old duffel bag lying around the house, simply fill it with heavy items and you have your very own Powerbag. See this article for some Powerbag exercises that you can perform with your duffel bag. 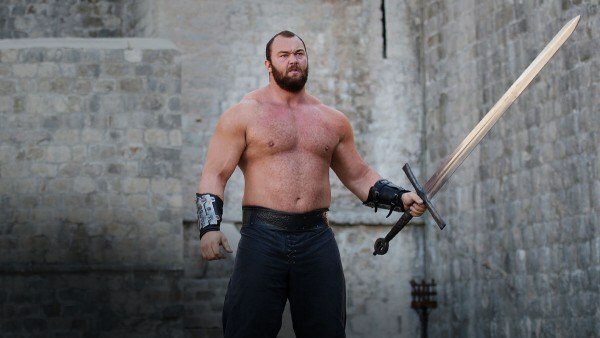 Unless you’re Icelandic strongman and Game Of Thrones star Hafthór Júlíus Björnsson, you can’t really bench press a sofa. You can, however, use a sofa or chair to enhance other bodyweight exercises and make them more challenging. For example, you can sit with your back to the sofa and place your hands on it to perform tricep dips. The further away you place your feet, the harder the exercise becomes. Alternatively, you can perform push-ups whilst rest your feet on the sofa, which makes it more challenging than regular push-ups. I decided an image of Hafthór Júlíus Björnsson would be more interesting than a sofa.